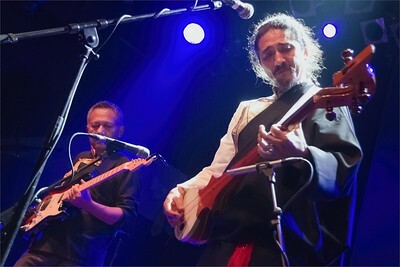 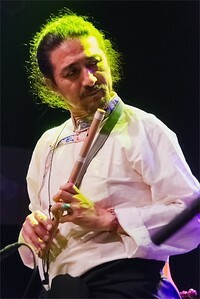 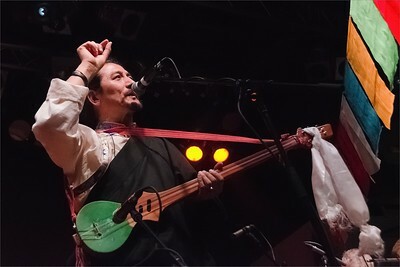 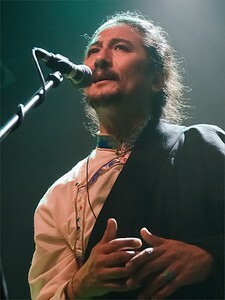 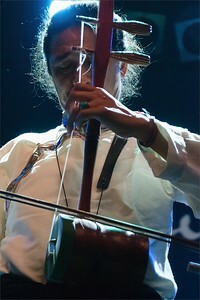 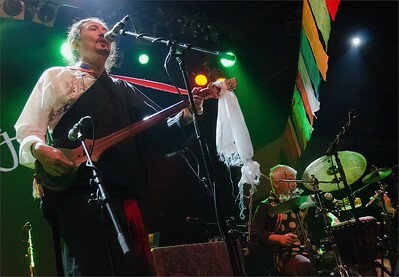 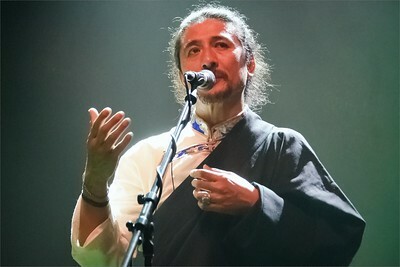 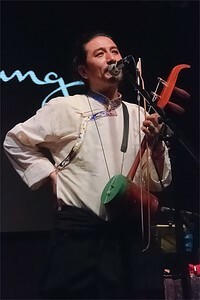 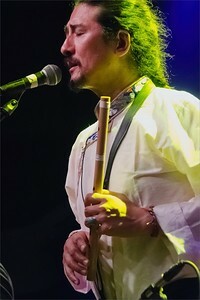 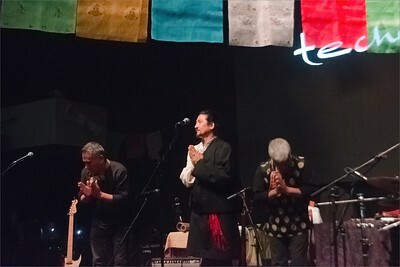 Tibetan musicians Techung and the Wind Horses in Prague 2015. 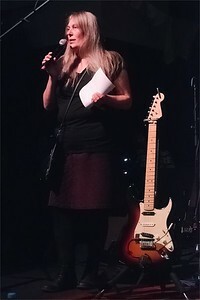 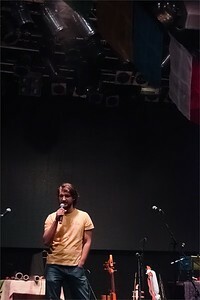 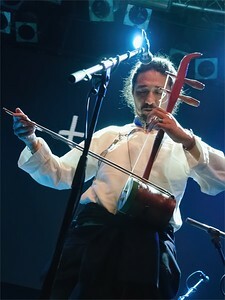 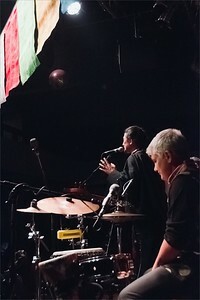 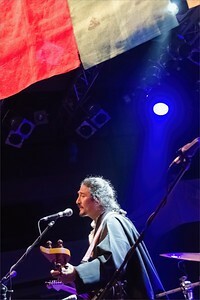 Pictures from the concert in Lucerna Music Bar, and from the city. 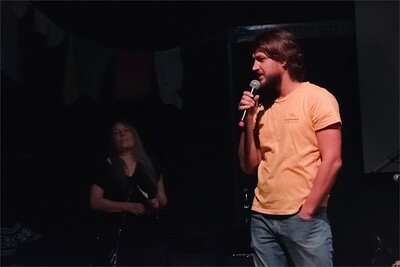 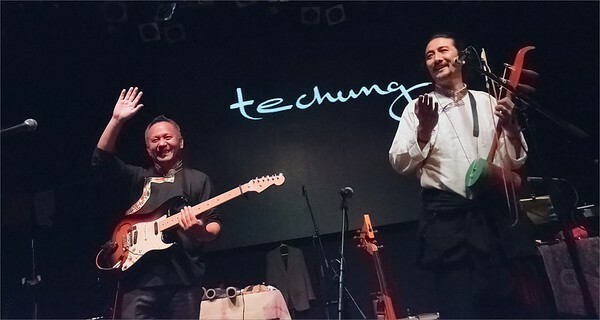 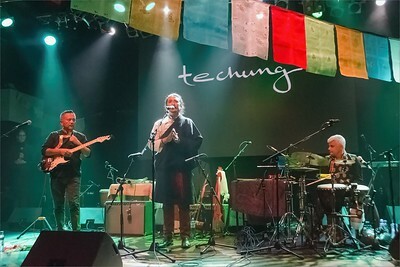 Techung & Wind horses - concert in Lucerna Music Bar - Prague 2015. 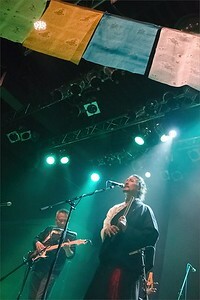 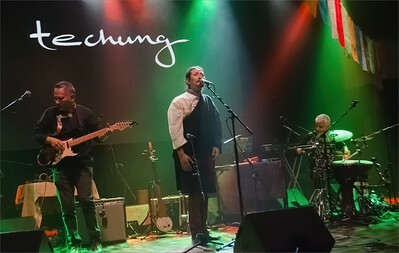 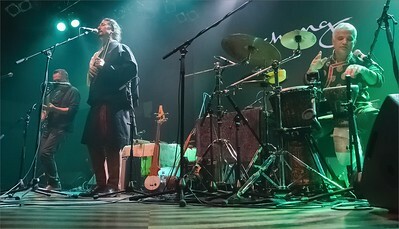 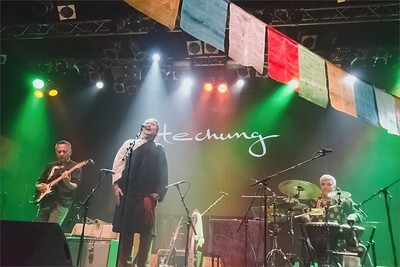 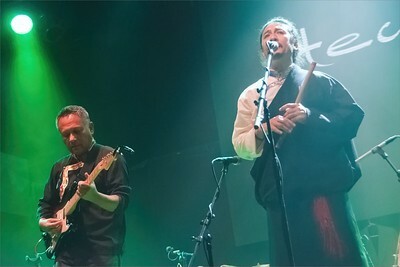 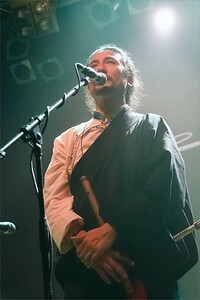 Techung & the Wind Horses - concert in Lucerna Music Bar - Prague 2015.